GREAT location south of I-10. In fact it is the most southern location in Crestview so it's very convenient to the military bases and posts as well as shopping, dining, and medical facilities. Functional floor plan featuring 4 bedrooms with 2.5 baths. 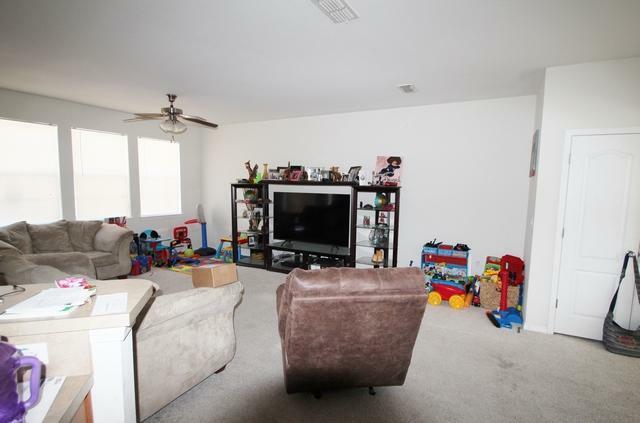 The half bath is conveniently located downstairs. 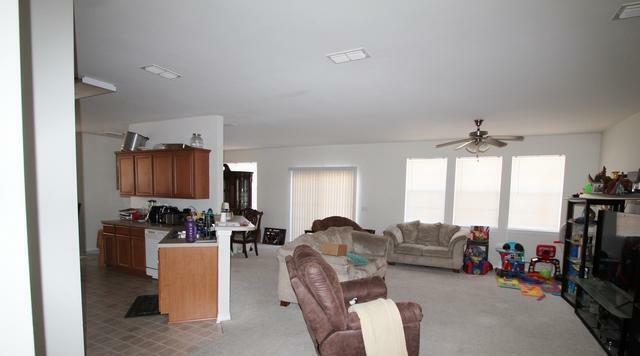 Open living area with large living room, formal dining room plus breakfast room. 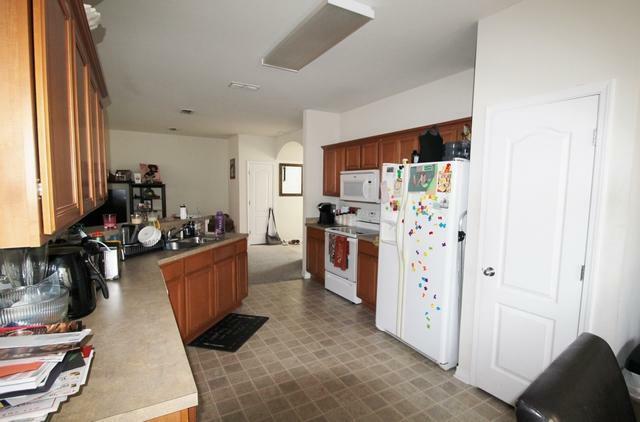 Great open kitchen with pantry, lots of cabinets, and all kitchen appliances included. Two car garage. Privacy fenced back yard. 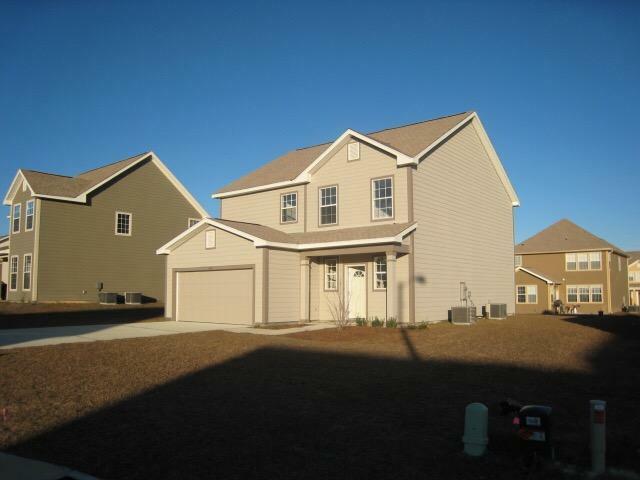 Sandy Ridge is a neighborhood of similar homes sharing this great location!! $2500 flooring allowance at list price.